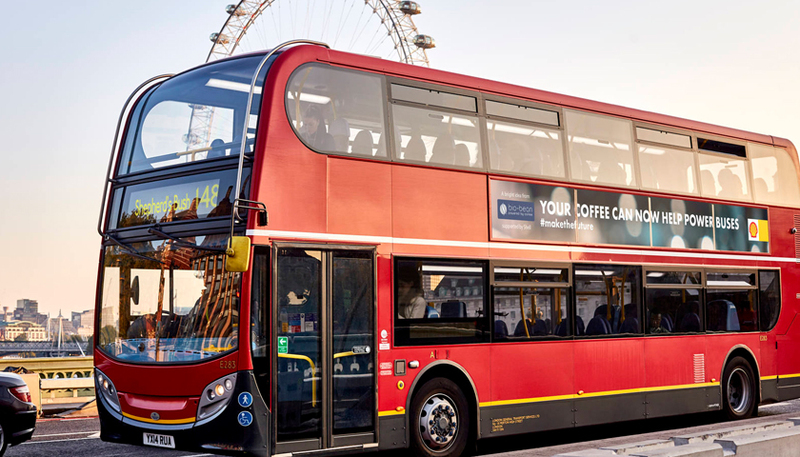 Shell supports start-up – bio-bean– to help power London buses with a biofuel made using a coffee oil component extracted from the city’s waste coffee grounds. Malena Cutuli, Group Head of Integrated Brand Communications & Capability comments, “Since 2014, Shell has been committed to supporting the smart solution ideas of young entrepreneurs that will help build a brighter future. A good idea can come from anywhere, but with the scale and ambition of Shell, we can together make true progress. Launching in 2014, Shell’s #makethefuture initiative – created and developed by Malena Cutuli, Group Head of Integrated Brand Communications & Capability -showcases clean innovations that have potential to make real human progress. The relay has already used Pavegen’s kinetic tiles to convert player’s footsteps into energy in football pitches in Rio. 2016’s “Best Day of My Life” introduced other bright energy idea collaborations such as GravityLight that brings clean light to off-grid Kenyan homes, Insolar in Rio and bio-bean. 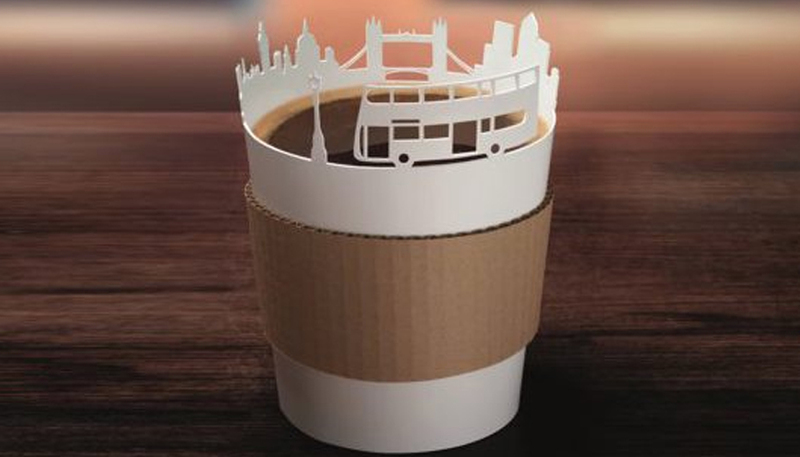 In anintegrated campaign that spans PR, digital, retail POS and OOH advertising, Shell supports bio-bean as it recycles tonnes of waste coffee grounds to create a B20 biodiesel which is supplied directly into the fuel tanks of London buses. 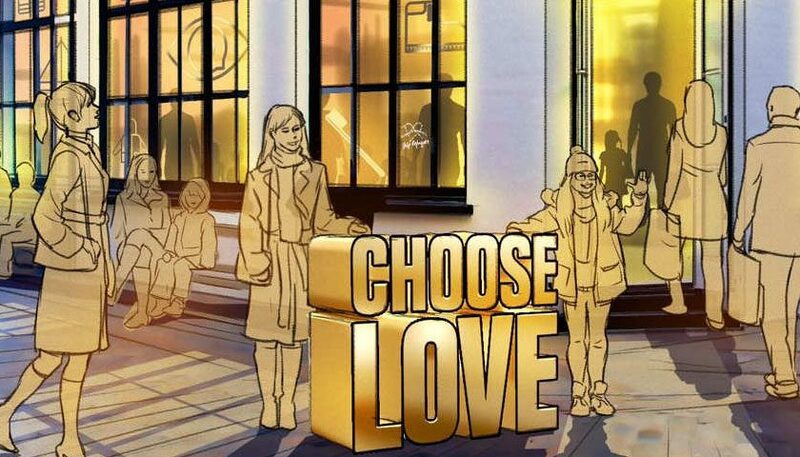 To launch the latest #makethefuture chapter, Shell worked with a collection of London-based agencies to ensure strategic storytelling at all consumer touchpoints. Shell’s lead creative agency, J Walter Thompson London (JWT) conceptualised and led a group of agencies in delivering the smart energy idea to a mass audience; creating all visual assets. 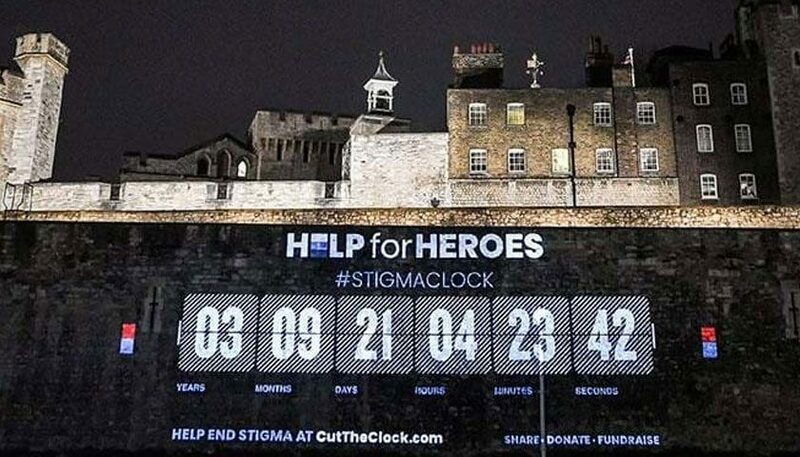 Global integrated communications agency, Hill + Knowlton Strategies, approached the public relations brief with a strategy spanning 20 markets, enabling this story to travel globally. MediaCom was responsible for the media planning strategy and buying, to build awareness of Shell’s collaboration with bio-bean across six key markets.